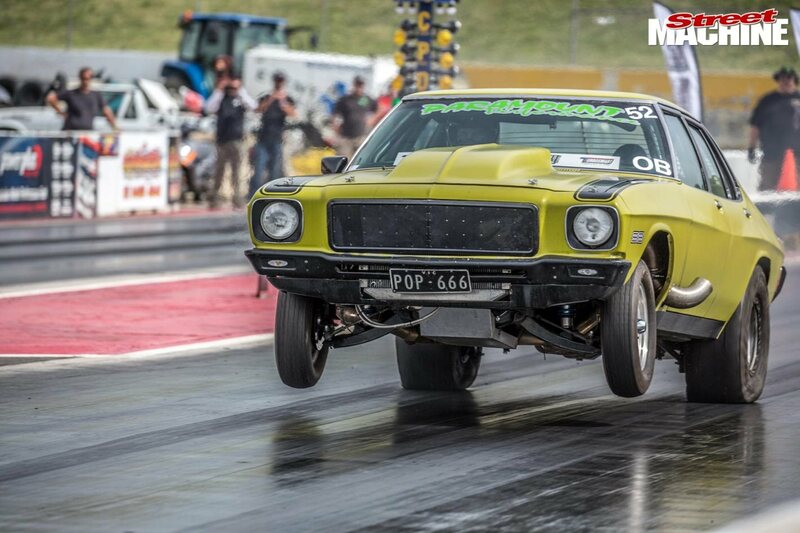 Kicking off a new year of straight line racing for Street Machine will be the three-day long Drag Challenge Weekend from May 3-6 in Queensland. 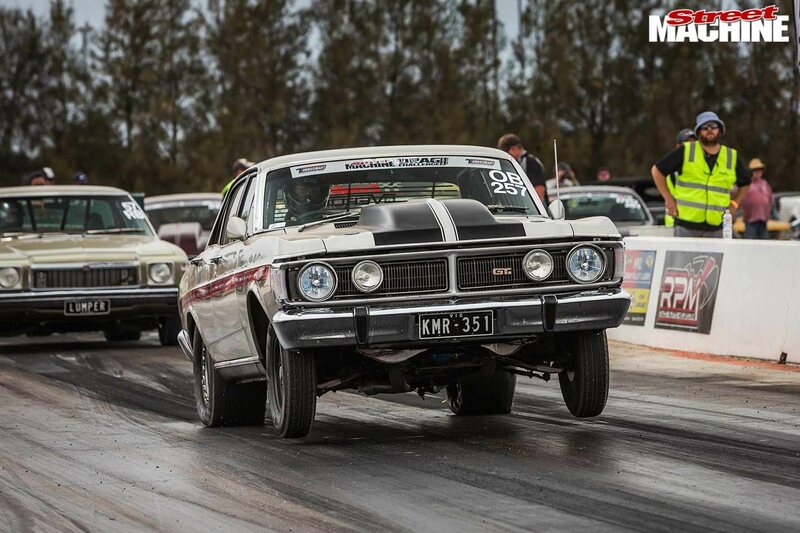 The event will kick off at Willowbank Raceway, then head to Warwick Dragway before making the big finale in a return to Willowbank. What makes this style of racing so unique? Contestants must make their way between each race venue while remaining in the same vehicle that they are competing in and it must be propelled under its own power. Once the competitor's car is entered and registered at the first meet point, and no point in time may that vehicle be towed to get between each of the races. Furthermore, this event will put contestants through their paces as they are also not allowed the accommodation of a support vehicle. That means, once you’re in, it is just you, your car and the allowance of a tiny box trailer for the whole series of the event. If you breakdown and can’t get it started with whatever is on you; you’re out! Flying the Turbosmart banner at this years event will be a number of competitors, but in particular is none other than Goleby’s Parts as they take to the series with Naomi der Togt’s iconic yellow S15 and if you have been following Goleby’s on Facebook, you will know that Kristian has been working on something extra special over the last month for the event. If you’re interested in attending, make sure you get your entry in soon!